As bills and voter initiatives to legalize medical marijuana spread throughout both the United States and the rest of the world, it's important to focus on the scientific basis underlying the medical benefits of marijuana use instead of the social, political and legal hysteria that have been attached to it. The following video explains how cannabis can be used as an anti-cancer medicine. 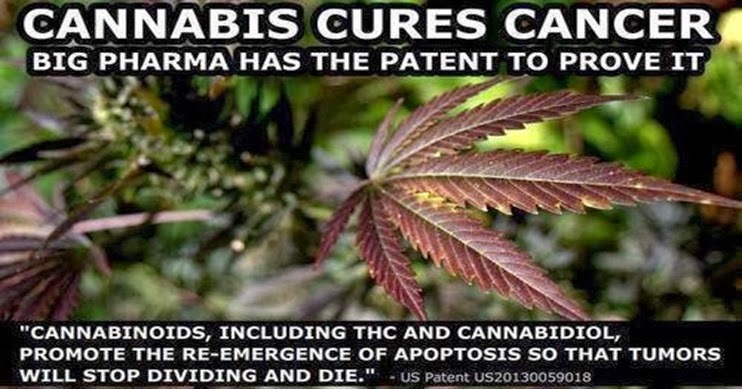 Cannabinoids may be one of the best disease and cancer fighting treatments naturally available. More and more patients are seeing success in helping eliminate cancer in a short period of time by using medicinal cannabis oil. The negative stigma attached to marijuana is due to its supposed psychotropic effects, yet again, there is no such scientific evidence. Arguments against the use of marijuana are usually published in Psychiatric journals, which show no scientific evidence that cannabis is harmful to human health. All psychological evaluations from the intake of cannabis are largely based on assumptions, suggestions and observations.